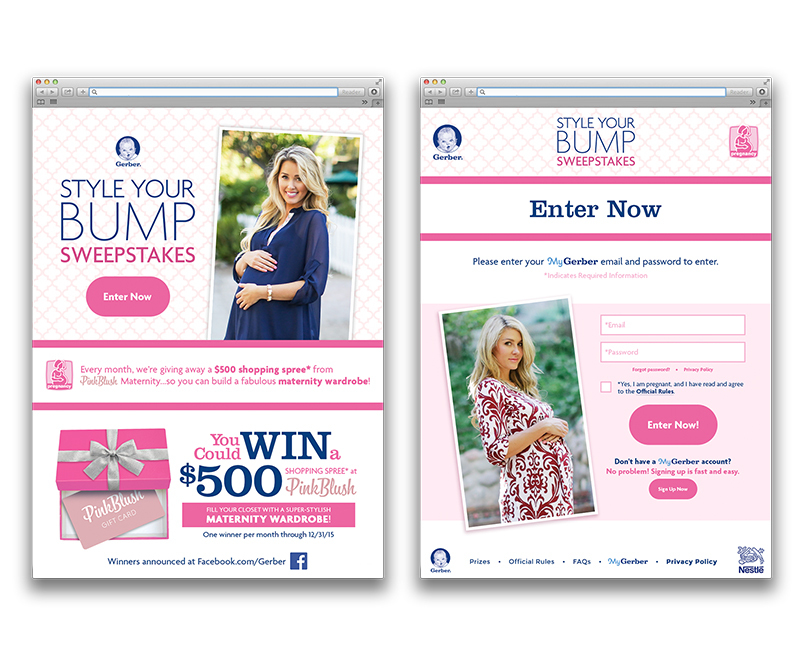 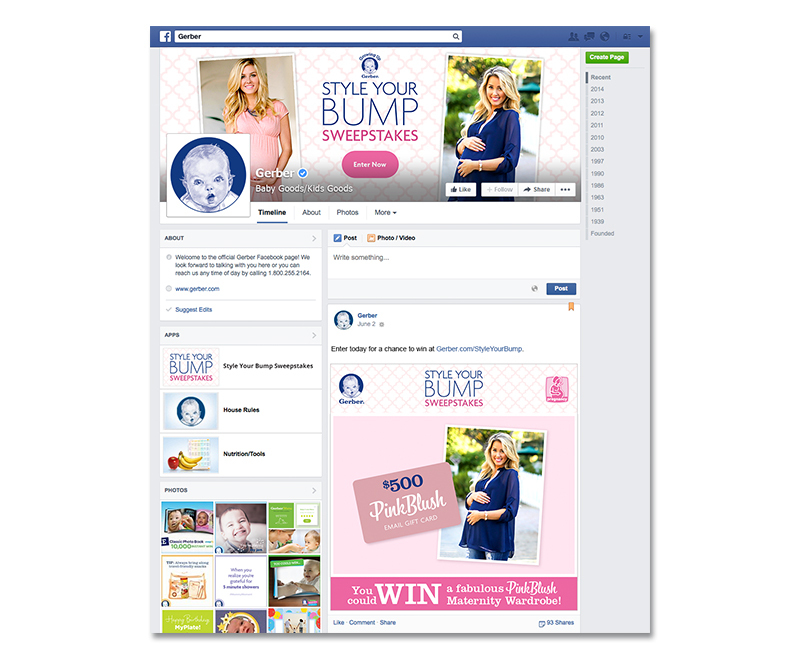 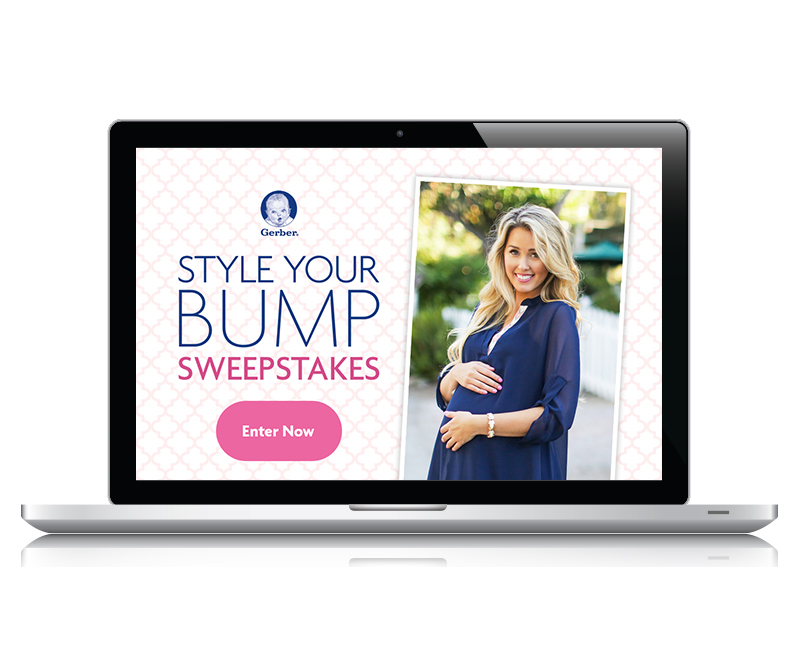 Style Your Bump – Zucconi Idea Agency, Inc.
Great expectations! 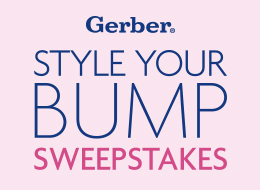 For more than 85 years, Gerber® has been carrying on a lively conversation with moms everywhere. 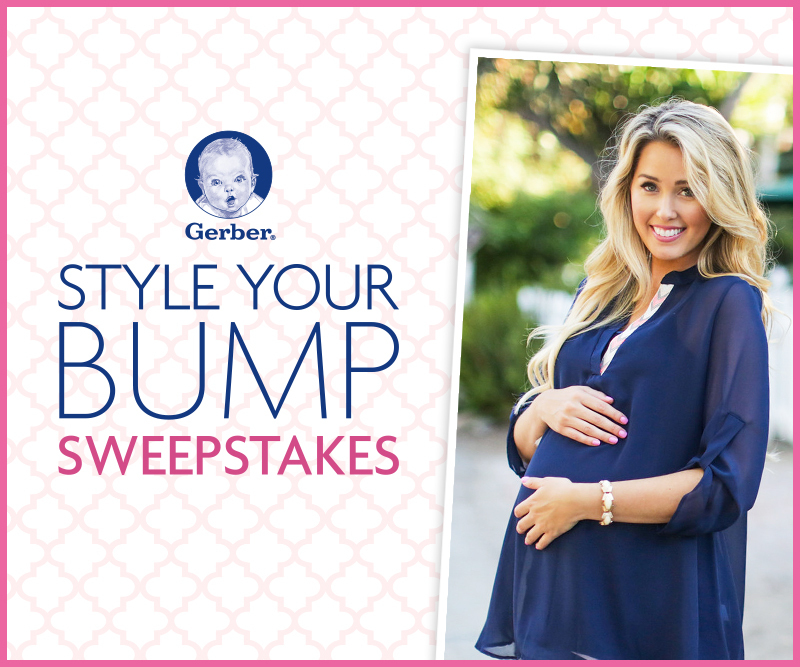 This time, our challenge was different: find a way to engage with women who are about to become moms…bringing them into the Gerber® franchise right from the start. 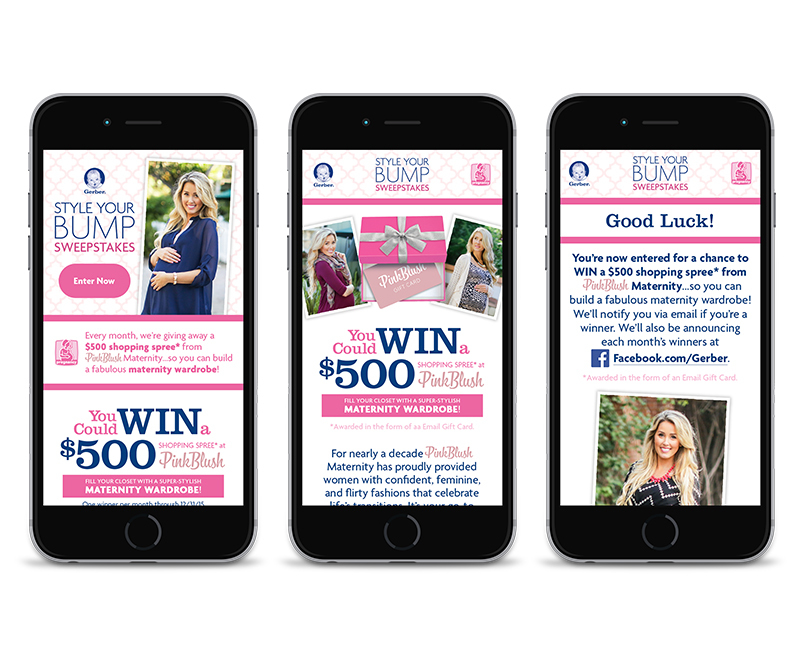 This ongoing online promotion has a stylishly modern look, and it’s built around a meaningful monthly prize: a $500 shopping spree at leading maternity-wear site Pink Blush Maternity.